Usually, being a gamer on the first of April is good fun — jokes, memes, pranks about Half-Life 3. But the moderators of Reddit’s r/Games subreddit made it very clear when they shuttered the community today that they were dead serious. Their cutting of the proverbial phone wires wasn’t just a protest against hate speech, it was an incitement aimed at a gaming community that occasionally gets a little too complacent the terrible things said by its members on a regular basis. 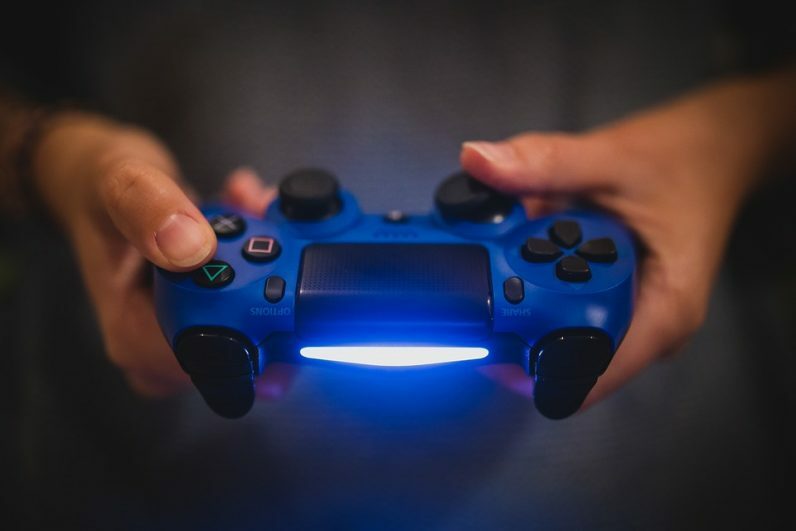 In recent times, it’s come to our attention that what has been intended to be a forum for the potential spread of knowledge and involvement in video games has instead become a battleground of conflicting ideas. Ordinarily, this isn’t an issue; discussion by its very nature is certain to bring argument, but when that argument descends into vitriolic attacks between individuals on a regular basis with no chance at deescalation, that’s when, put simply, something’s got to give… Whether it’s misogyny, transphobia, homophobia, racism or a host of other discriminatory practices, now is the time to stymie the flow of regressive ideas and prevent them from ever becoming the norm. They also linked to several charities at the bottom of the post, including The Trevor Project, Paws with a Cause, and Child’s Play, and encouraged everyone to make a donation. But the most interesting comments I saw were ones questioning the effectiveness of this move is actually diminishing hateful comments. I can answer that now: it’s not going to. But it probably wasn’t intended to shame those making offensive comments into silence. It’s not really aimed at the worst of us, those who are delivering those nasty comments — it’s aimed at those of us who just assume these comments don’t mean anything and disregard them as unimportant. It isn’t until you see the nastiness that gathers in the community laid out in an album you realize how often you see it and how bad it gets. It’s very easy to breeze past comments like that, either because we’re so desperate not to internalize the poor sentiments contained within or because we’re numb to it by now. But, as the r/Games mods were quick to point out: we all know it’s wrong, and we shouldn’t get complacent about it — because it’s not trivial, and it’s not harmless. Anyone who says that is most likely not themselves a bad person, and I have no doubt they’re telling the truth, but we need to acknowledge how fucked up that is. And I think that’s the real point of the r/games shutdown. There’s a tendency even among what the r/games mods called “good eggs” to become complacent about these things. For starters, tend to cloak ourselves in a sort of “troll blanket.” We tell ourselves they don’t really mean what they say; they’re just trolling, trying to get a rise out of people. Even in cases where that’s true, it doesn’t make what they say worth sweeping under the rug. We also tell ourselves there will always be assholes in the community, which is also likely true. But there will probably always be stomach flu as well and that doesn’t mean I’m going to shake hands with the guy who just coughed on his fingers. You don’t just refuse to acknowledge something ubiquitous in the hopes it won’t become a bigger problem — you try to protect yourself and others who are vulnerable from being exposed to it. The gaming community often feels like a big family, and that’s both a great thing and a not-so-great one: while families can be tight-knit groups who share the best of themselves with each other, they can have bad seeds. And when you have those people, you tend to either excuse them or ignore them — it’s where the term “rug-sweeping” comes from — even if you’d never accept their behavior from a stranger. We have a chance here to stop pretending these hurtful, offensive things don’t matter, that they don’t affect gamers. Let’s not get complacent and let the bad eggs think they’re gaining ground by not saying anything, by not downvoting, by not refusing to play with them. And hell, even if all this lockdown did is get a few people to donate to RAINN or Able Gamers, then I say it was worth it.